It’s almost that time again! 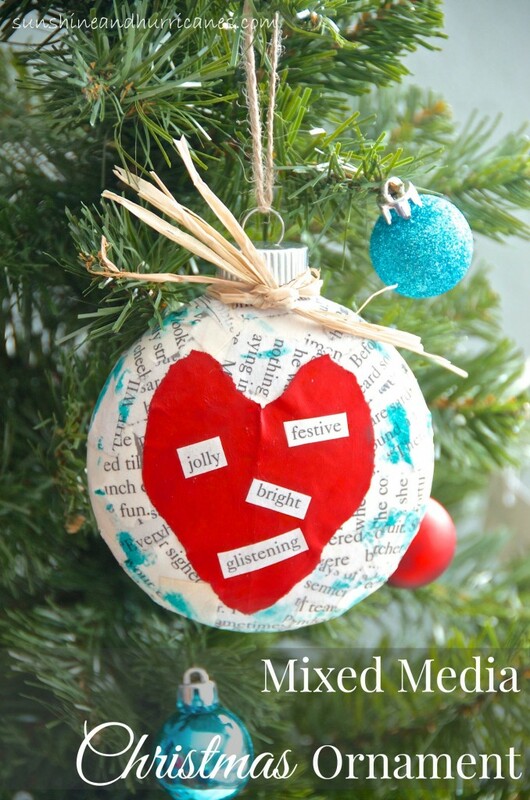 Michelle created a mixed media Christmas ornament that is super easy and would be a spectacular gift for anyone on your list this year! So easy to personalize, this is a great gift for teachers, newlyweds, friends, or you make a bunch for your own tree, just like I did! 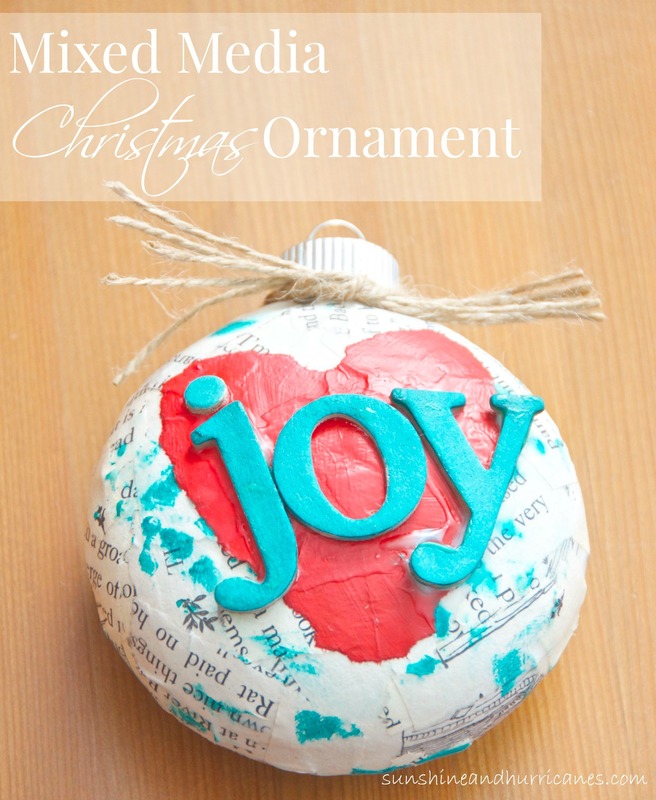 I absolutely love Christmas, especially all the crafts and fun projects like this Mixed Media Christmas Ornament! This craft is super easy and makes such a lovely gift for anyone on your list! These ornaments can be personalized in so many ways and no two are quite the same! Let’s get started, you’ll need an old book, some modge podge, some plain white copy paper, red ink, and a contrasting color ink(I chose turquoise because, well, it’s kinda my thing: red + turquoise= happiness). As options, you can grab some chipboard letters and hemp, jute, ribbon, or raffia. 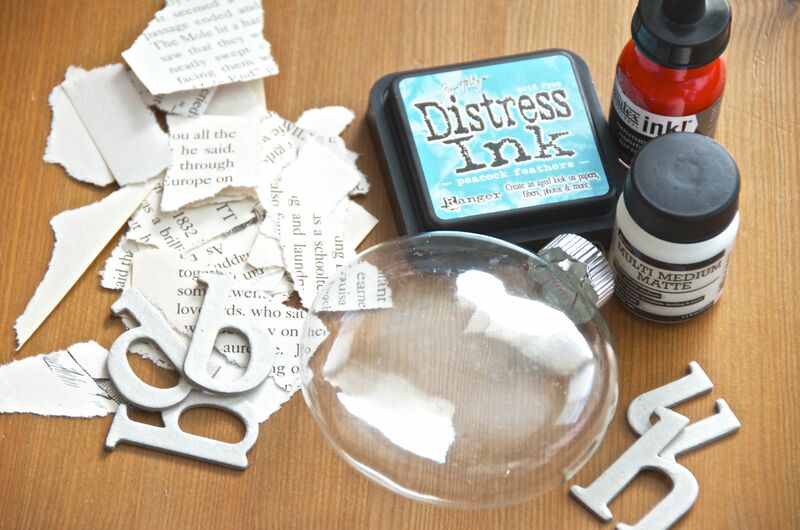 Let’s get started, you’ll need a clear plastic or glass ornament, an old book, some modge podge, some plain white copy paper, red ink, and a contrasting color ink(I chose turquoise because, well, it’s kinda my thing: red + turquoise= happiness). As options, you can grab some chipboard letters and hemp, jute, ribbon, or raffia. All these items are available at any craft store and if you don’t have book at home that you’re comfortable tearing the pages out of, they’re available for under a dollar at any thrift store. 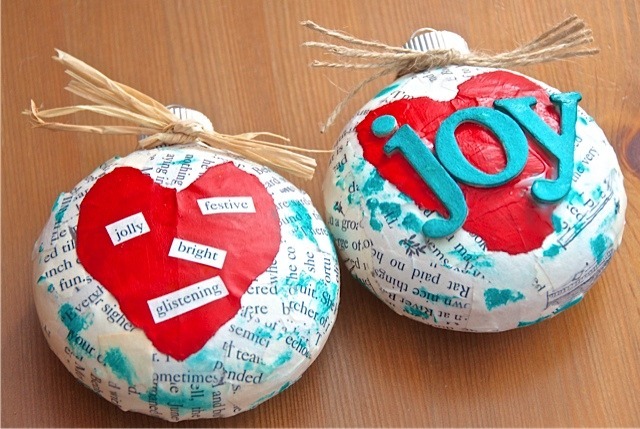 Begin tearing the pages into random pieces and use Modge Podge to apply them all over the ornament. There really is no way to mess this up. While the book pages are drying, rip a heart shape from the white paper. 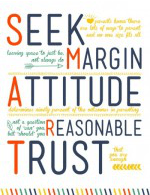 We’re not looking for perfection here so please don’t overthink this, just rip away! After you have the heart shape, use liquid ink or a marker or watercolor paint to make the heart any color you’d like. I went with the red ink because it was the most vibrant option but many other mediums would work as well. After your heart is dried and colored, use the Modge Podge to attach it to the ornament. to attach the letters because it holds so well versus Modge Podge with heavier items, like the letters. After everything is dry & set, you can add raffia, hemp, ribbon, or jute around the neck of the ornament and through the eye hook to hang the ornament on the tree. Need more fun ideas for the holidays? Be sure to check out our 5 Simple Snowmen crafts or our Frozen inspired Christmas Crafts! Beautiful! I love the look of the printed pages as art! These are fantastic! Love this idea! This is such a cool idea! Love the colors – very fun! These are gorgeous. Love the “Joy” ornament. I plan to (finally) make some of my own this year! These are really cute. I’m so not crafty enough to focus on making them, but I might give it a try. I know my daughter would love it! These are so pretty! I love that you used all different media to create them. That’s so cute and modern, love it!